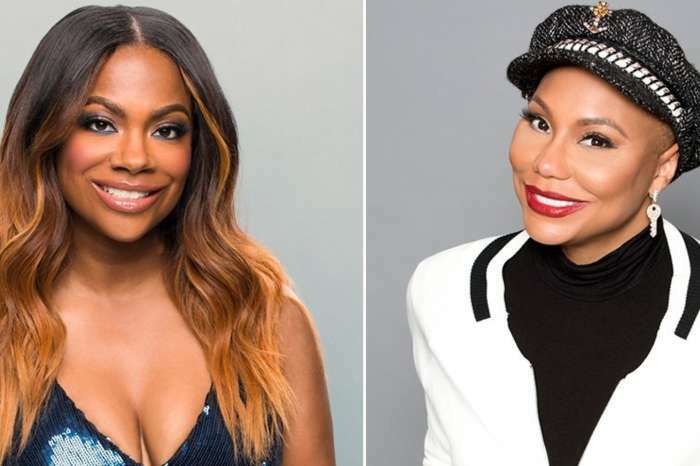 Is Tamar Braxton the new queen of TV? While Adrienne Bailon may not agree, that is the title Braxton has just bestowed upon herself in a new interview. 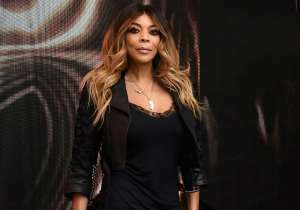 During the conversation, she also spoke about her plans to take over the television landscape after leaving “The Real” and being involved in public feuds with Loni Love and Bailon. 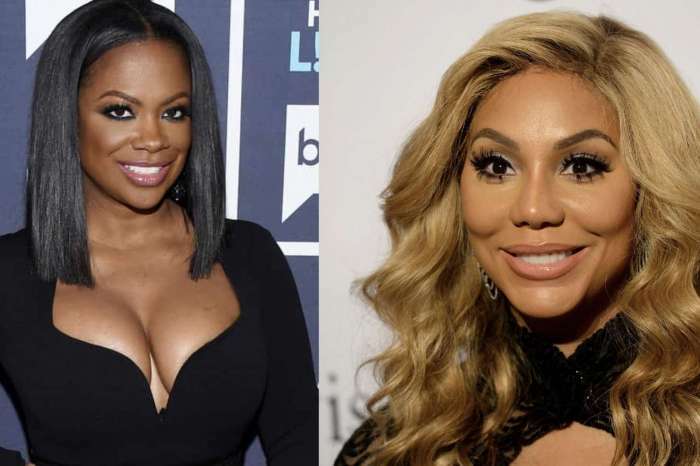 The “Must Be Good to You” singer split from “The Real” talk show in 2016 after three years of being a co-host alongside Tamera Mowry-Housley, Bailon, Jeannie Mai, and Love. 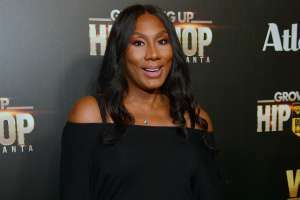 Some nasty words were tossed on social media by the “Braxton Family Values” star and her former friends after she had learned they betrayed her. Braxton explained that she has put all of that behind her and is focusing on becoming the queen of the little screen. 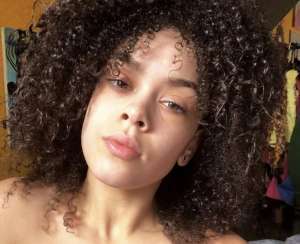 The “Being Mary Jane” actress has signed an exclusive television development deal with the Steve Harvey-owned East 112th Street Productions for her own talk show and television series. Braxton called the opportunity a blessing and went on to brag. 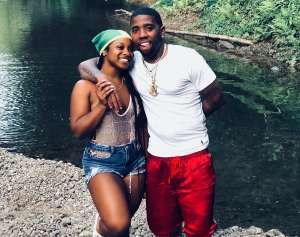 Rumors claimed Braxton might be back on TV before the end of the year and one thing is sure, Toya Wright will not be invited to her show. She went on to say her forthcoming album will be a classic. Braxton, who is all about her coins, bid adieu to Epic Records in April 2017 and signed a $1 million deal with One Music. Mrs. Braxton explained that she is happy to have her fans’ love and support as she jumps into this new venture. 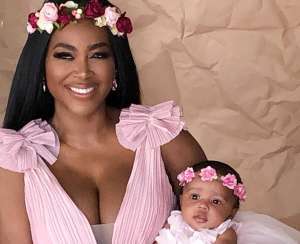 Do you think Braxton will become the queen of TV with her new talk show? I dont think Steve Harvey is even close to being down. Alot of people respect Steve because he is honest and he will call hisself out when he makes a mistake or says something wrong. At the end of the day he is human he just has alot of money. I like Tamars music and we all know certain people you either like them or you dont and I think Tamar is one of those people. I hope Steve knows what he’s getting into. His mouth is close to bringing him down. Add here to the mix – DISASTER! Man, shut up there is not gonna be no disaster with her and she is the best person to have her own talk show because when she was on The Real she was funny and everything so seeing her have her own talk show she is gonna bring The Real on their knees and if you don’t like her why you waste your time talking smack about it.